To obtain perfect joints, the inside of the fitting and the outside of the copper pipe are cleaned using coarse steel wool, flux paste is applied, the pipe is inserted into the fitting and heat applied from a portable propane torch until a ring of solder shows at the edges of the fitting. To obtain a durable joint, water must not be poured on the solder joint to cool it. Fittings are now made with lead-free solder. 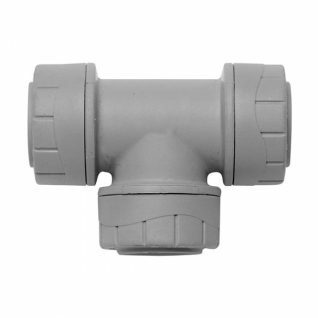 The fittings come in a great variety of configurations, such as Tee-pieces, straight couplers, elbows or bends, reducers (to join pipes of different diameters), stop-ends, and there are versions with screw threads (male or female) at one end to fit taps and galvanized iron pipes. 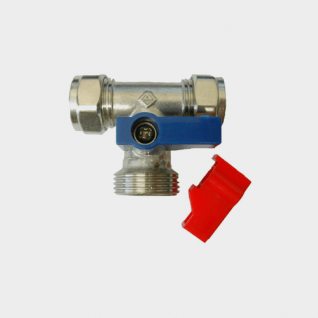 Join copper pipes and tubes with Copper fittings from our range of plumbing fittings available at Plumb Parts to order online or collect from our store in Glasgow. All our Solder Ring Fittings are made from quality Copper to British Standard EN 1254. 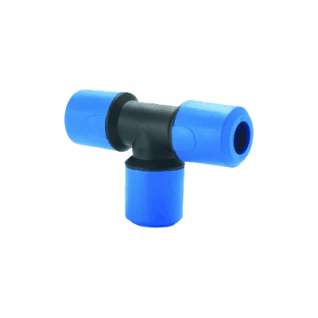 Our Solder Ring Fittings can be used for domestic plumbing in your home or for Industrial and Commercial use. We also stock a wide range of jointing compounds and sundries.